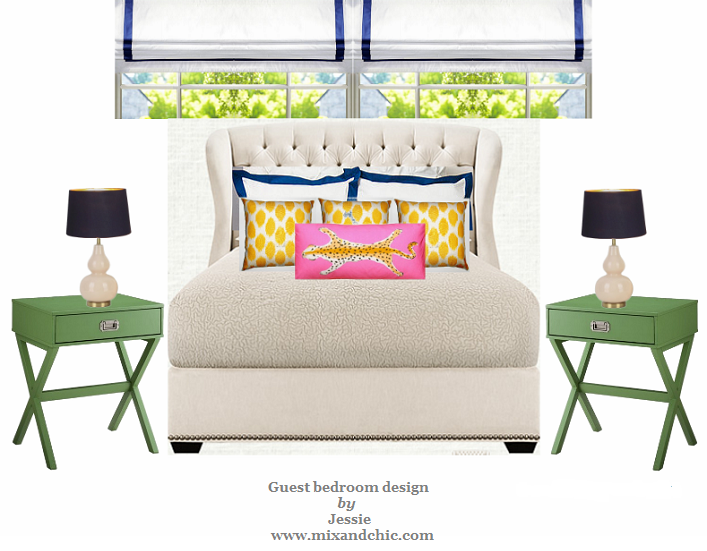 Mix and Chic: Fabulous Space- Happy Roost's Design Studio! 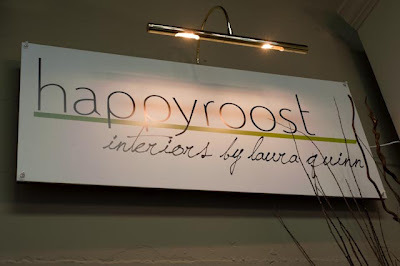 Today, I will be featuring the lovely design studio of a fellow blogger/ interior designer, Laura Quinn from Happy Roost. Her studio is recently completed and I was absolutely wowed by her talents. It is eclectic and beautiful with a mix of vintage pieces, a few rustic elements and a little glam all mashed into one stylish space. Can you believe she found that fabulous antique drafting table from Craigslist for $100? You may read more about Laura's studio here. 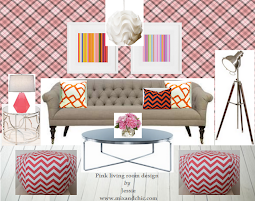 Don't you love her chic, collected and effortless design style? What are your thoughts? Lovely office space indeed! She is very talented and I just love her space! I love all the green touches. And that table - what a find! A delightful mix of things - the desk/table is fabulous! What a cool space! I love how she's styled it! 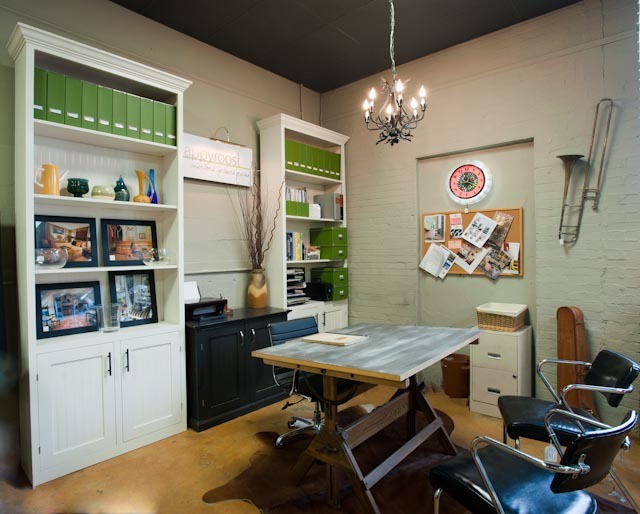 Love that drafting table, the vintage chairs, the green ... very nice! 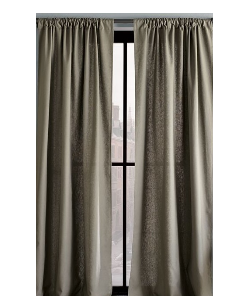 she'll be doing lots of great things in there. Love love love it! The table is such a fantastic find! I also really love the walls, oh and the green details, and the rug... I could go on! 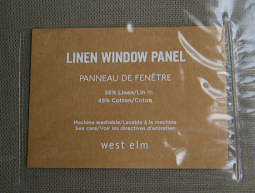 So happy to find your lovely blog via Laura! Her office is so pretty. She's got great talent! What a great space!! She scored on that table and I love the chairs she has with it! Very talented, indeed! I love her style. Am hooked on all of the details!